(RxWiki News) Cleaning your contact lenses incorrectly could harm you and negatively affect your vision. 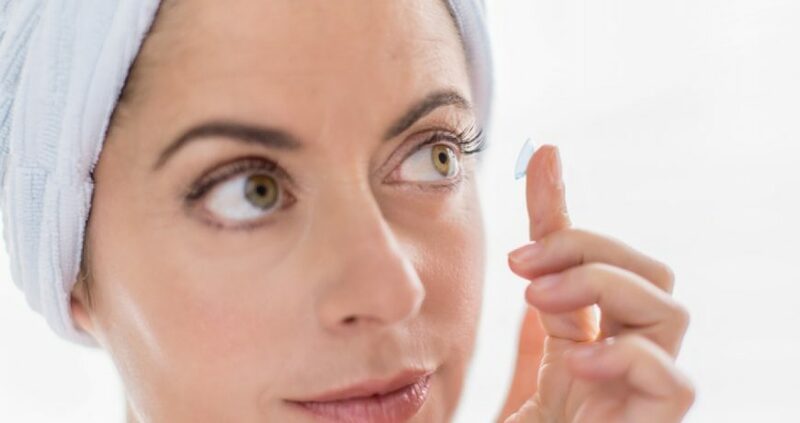 The US Food and Drug Administration (FDA) has warned consumers to be cautious when caring for their contact lenses. This is particularly important when using contact solution that contains hydrogen peroxide. The FDA has received reports of adverse events associated with the use hydrogen peroxide-containing contact solutions. These include eye burning and eye stinging. Before you choose a cleaning and disinfecting method for your contact lenses, ask your eye-care provider. Use the contact lens case that comes with the new bottle of contact solution. Using an old contact lens case may not neutralize the peroxide and, in turn, could cause burning, stinging and irritation of the eyes when you insert your contact lenses. Leave your contacts in the contact solution for at least six hours to ensure the neutralizing process has been completed.